This time around, I headed over to Penang for a short trip with my friends. 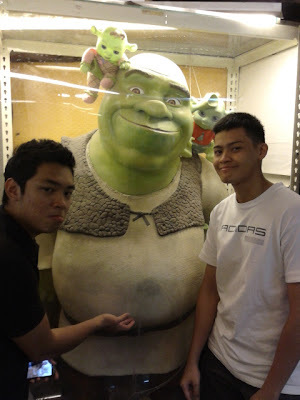 While we were there, we decided to drop by the Toy Museum, which is reputed to be the world's largest toy museum. Toys maybe children's best friend, but walking through the front doors is like stepping back into childhood. Young or old, anyone who steps in the toy museum is very likely to be awed and amazed by the huge collection of items there. 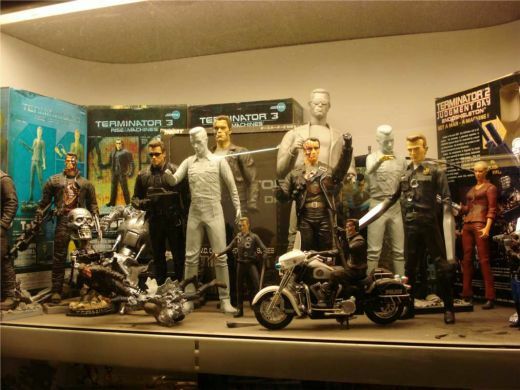 Toys and action figures from all kinds of movies, comic books and anime can be found there. 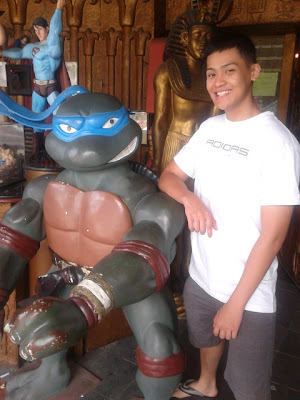 I couldn't stop taking pictures in the toy museum, especially with my favourite action heroes, Ninja Turtles ! I had a really enjoyable time, looking at all the toys here. 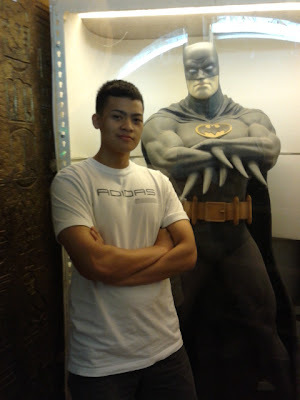 I also took the opportunity to pose with my all time super-hero Batman and also the main character from the movie Tomb Raider. You might be wondering, how did the toy museum come about? Well, it all started when the proud owner, Loh Lean Cheng, went for a trip to the London Toy and Model Museum. 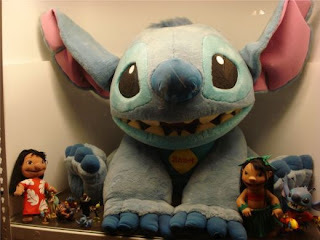 He began his collection with a Popeye doll, bought in 1973, and from then his collections kept growing and growing. 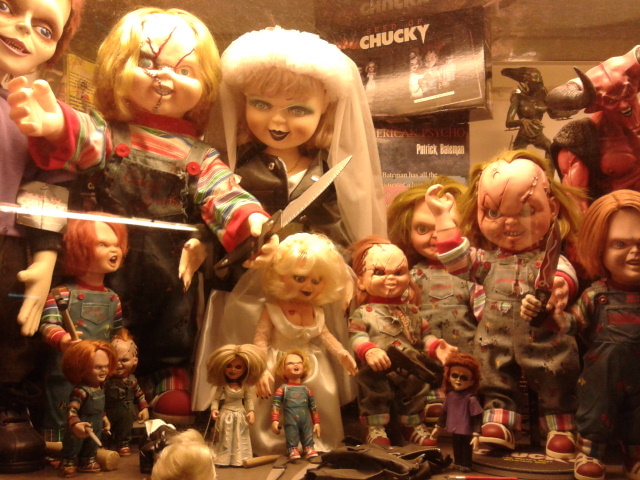 Now, he has a collection of over 110,000 toys, dolls and other collectibles. Location : 1370, MK2, Teluk Bahang, 11050 Penang. Next to SJK(C) Eok Hua School. While we were there, we even met some old friends there. 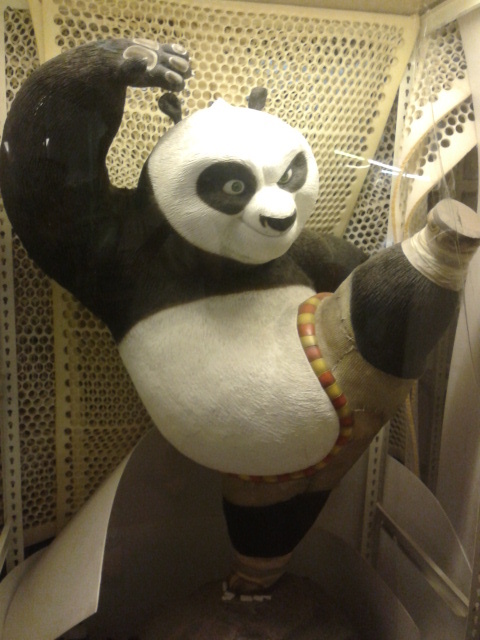 Characters from varies movies like Shrek, Kung Fu Panda, House of Horror and X-Men can all be found here. Besides that, one of the most valuble toys in the museum is this gundam robot from Japan. 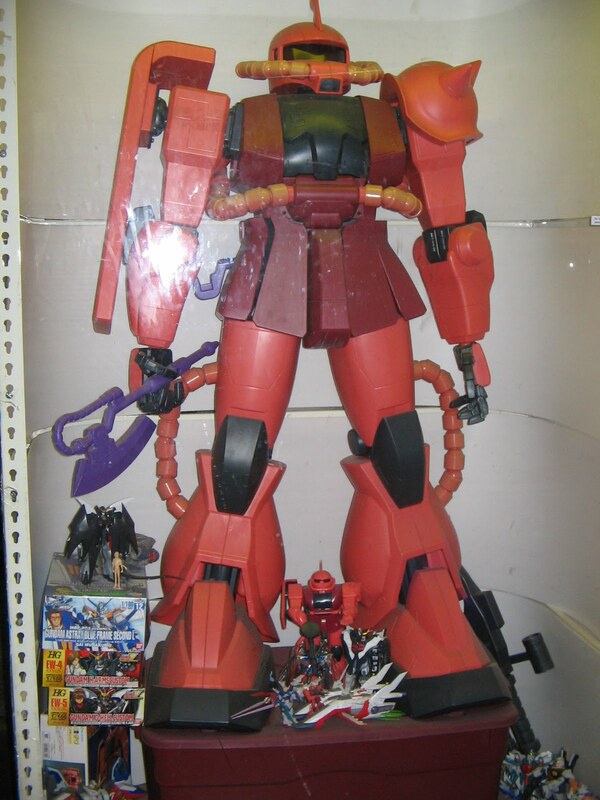 Standing almost as tall as myself, the 1.8m tall robot is a rare, limited edition toy acquired by this museum. While I was there, I was awed by the pseudo Egyptian-style hieroglyphics and watercolor prints of the sphinx and pyramids of Giza, embellished on the facade of the toy museum. 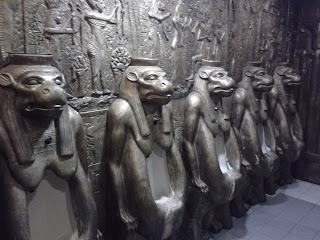 Even the urinals had been embellished and they look really cool. 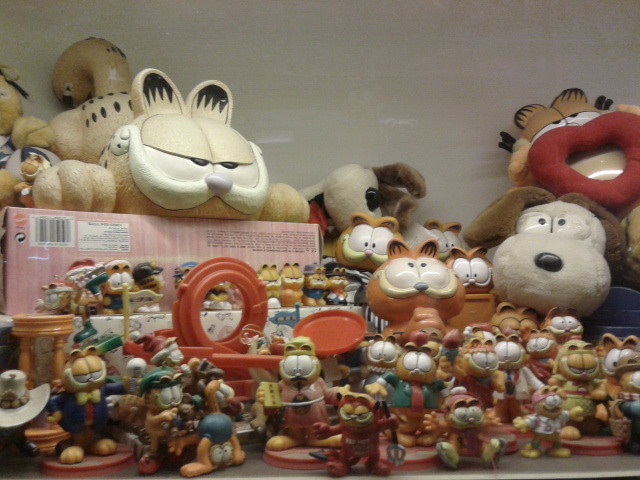 Also not to forget, one of the most popular comic strips of all time, Garfield can be seen displayed here. I am sure everyone remembers Garfield the fat, lazy, sarcastic and lasagne lover cat; a classic that readers love. It was a really fun and unforgettable trip to the toy museum with my friends. 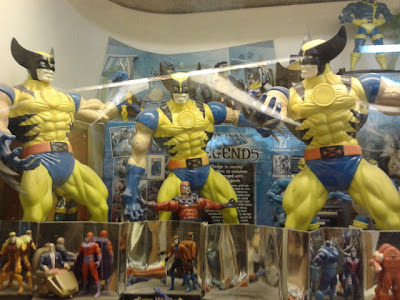 For more informtion, you can check out their website http://www.penangtoymuseum.com/. This museum is a must visit for those who love collecting toys. Reminds me of the magic tricks museum in seoul , very interesting and nice . Thanks for sharing . Cool urinals I think I should instal one in my house ..
Wow...interesting museum in Penang! Din know there is such museum there. You are one lucky guy to have visited the world's largest toy museum, and it looks like you have really enjoyed taking pictures with the toys and giant action figures. Thanks for specifying what time the museum will open, its entry fees, and the exact location. Toy Museum has moved to new location about a year ago. The uniqueness of Malay heritage collection focuses on its true identity through the exhibition of ancient Malay and religious manuscripts, high quality textile, household item and weaponry.